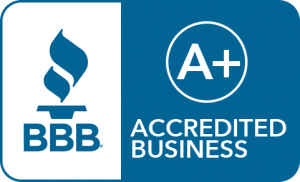 A+ Rated | We Buy Houses FL | Get a CASH OFFER TODAY ! Turn Your Florida Home Into Cash. 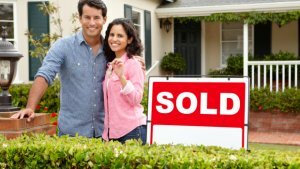 Sell Your House On Your Terms! “Your Trusted Home Buyer” is currently buying houses in and around every major Florida city. We help homeowners who need to sell their houses quickly, while still receiving an excellent price. Learn more about why more and more people are choosing a direct sale vs. hiring an agent! Give us a call today to find out if it’s the right choice for you! Selling a house isn’t always the easiest thing to do. It’s not easy owning a property. The costs, the time, the effort… it all adds up and you soon find yourself totally stressed out and frustrated (and maybe even strapped for cash) just trying to keep the property up. On top of that, there are many situations that can make life challenging… from foreclosure to divorce to downsizing to an inherited property you can’t afford to maintain… and so many other reasons. Maybe the house needs repairs that are too expensive, or perhaps the house is fire damaged or even uninhabitable. No matter what the situation or condition, we want to help. Yes, even if you have liens, or if you have bad tenants that you can’t get rid of… we still want to buy your Florida house from you. – Quick, Easy & Free! We are a top house-buying company in Florida and we specialize in buying houses quickly. How Much Will We Pay You To Sell Us Your House in Florida? Perhaps you’re thinking about calling an agent to sell your house for you, or maybe an agent has even tried selling your house and hasn’t been successful… that’s okay. We can help. Selling through an agent isn’t for everyone. And if the agent is able to find a buyer (and if the buyer’s financing doesn’t fall through) then you’ll have to pay the agent a commission… often thousands of dollars! There’s nothing wrong with selling through an agent… it’s just not the best choice for everyone (especially if you want to sell fast). That’s how we help. 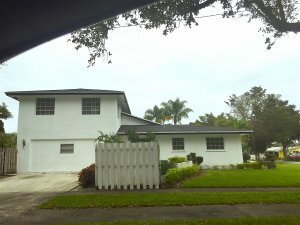 We buy houses in and around Florida from property owners who need to sell quickly. We’re not agents, we’re buyers who want to buy your house from you directly, and we have the funds available to buy right away. That means we buy houses in ANY condition, and we can close fast… even in as little as 7 days if that works for your timeline. Plus, there are no commissions or fees to pay (since we’re buyers, not agents). So, no matter what situation you’re in, and no matter what condition the house is in, we want to make an offer for you to sell your Florida house fast — to us for cash. At Your Trusted Home Buyer, our primary goal is to help you get rid of your unwanted property — we want to make your life so much easier, we want to put cash in your pocket, we want to close as fast as you’d like so you can walk away from the headaches and hassles and get on with your life. A little about us: We are Your Trusted Home Buyer, one of Florida’s premier real estate firms. We buy Florida houses from sellers just like you, no matter what situation you’re facing. Whether you’re going through divorce or foreclosure, or if you’ve inherited a property you don’t want, or even if you have a bad rental property with tenants you can’t get rid of… we can help. We buy houses all over Florida and pay a fair cash price, fast. If you own a property you no longer want, and if you don’t want to wait months while an agent tries to sell your house, then get in touch with us and let us know about the property you want to sell. It’s never been easier to sell your house fast in Florida. Find out what we’ll offer you by filling out the form above or by calling our office today at (954) 350-0000. 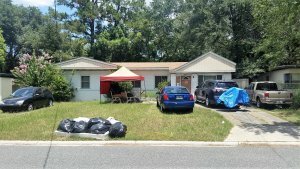 Sell My House Fast Florida!